When there’s sweat on your brow, and it’s way too late to turn back, it’s time to choose wisely. To help you make the right choice when victory is on the line, Logitech today unveiled extensions to its award-winning G-series line of gaming peripherals: the Logitech® Gaming Mouse G500 and the Logitech® Gaming Headset G330. The Gaming Mouse G500 refreshes the popular Logitech® G5 Laser Mouse with the latest gaming-grade laser engine and a battle-worn appearance, while the Gaming Headset G330 delivers comfort that won’t quit – even after long hours of battle. 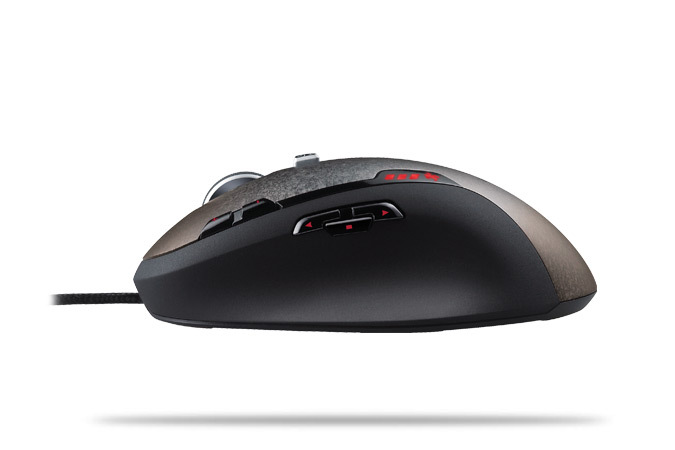 The successor to the classic Logitech® G5 Laser Mouse, the Logitech Gaming Mouse G500 delivers game-changing precision at any hand speed. With its gaming-grade laser engine you can rev up your intensity – reaching a maximum hand speed of 165 inches per second (ips) and a maximum acceleration force of 30 gs. An on-the-fly adjustable-dpi gives you the right level of precision – from pixel-precise targeting (200 dpi) to lightning-fast maneuvers (up to 5700 dpi) – for whatever game you’re playing. (The dpi can be adjusted, after installing the Logitech® Gaming Software, in increments of 100 dpi). 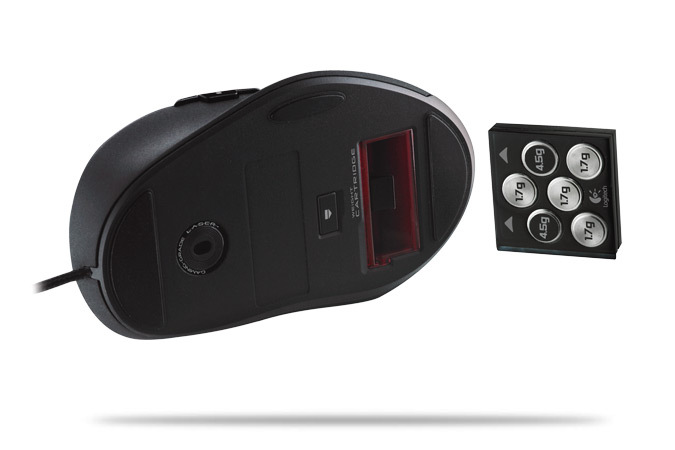 Plus, full-speed USB helps ensure that the G500 mouse is smooth and responsive. 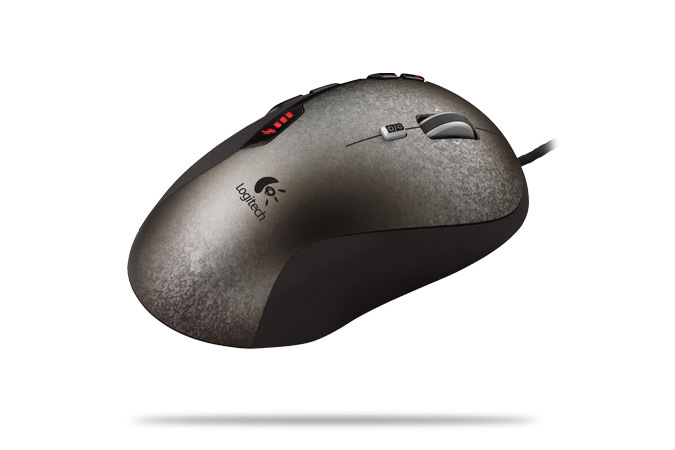 But the G500 mouse offers much more than precision. A rugged finish offers a battle-worn accent to your gear. And an updated shape – with a broader thumb rest and a smoothed-out pinkie ledge – makes the new Logitech gaming mouse more comfortable when you’re in the heat of competition. When you’re ready to battle, the onboard memory lets you save and take the settings for your favorite title with you – no software required. If you’re sensitive to weight, the G500 mouse offers weight tuning, including up to 27 grams of extra weight for personalized feel and control. 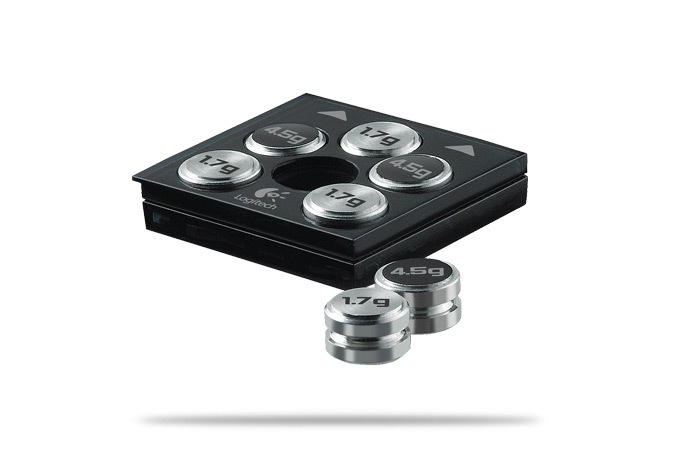 The additional weights fit into a removable chassis and, when not in use, can be stored in the accompanying case. 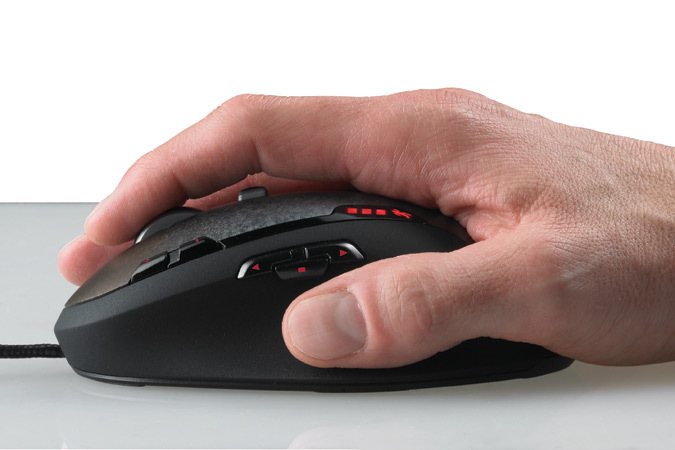 A dual-mode scroll wheel – with hyper-fast scrolling for those times that you have to work – provides click-to-click scrolling that’s perfect for weapon selection. And ten programmable buttons put valuable macros in your hand (software required). 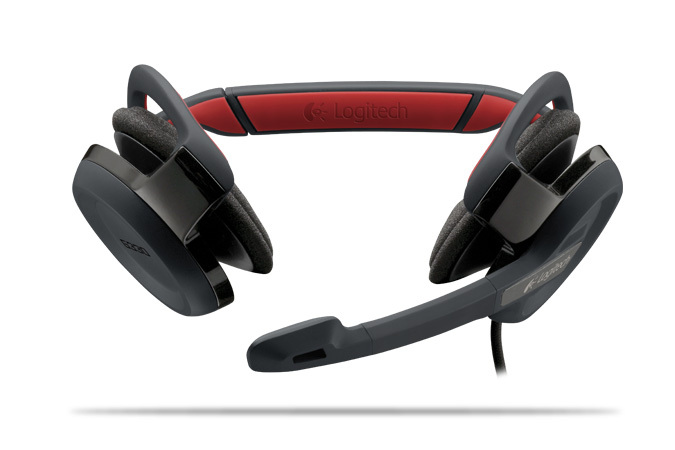 Even when gaming casualties are heavy, your Logitech Gaming Headset G330 isn’t. The lightweight G330 headset combats fatigue with its adjustable, behind-the-head design – the first of its kind for gaming headsets – that slides for a personalized fit. 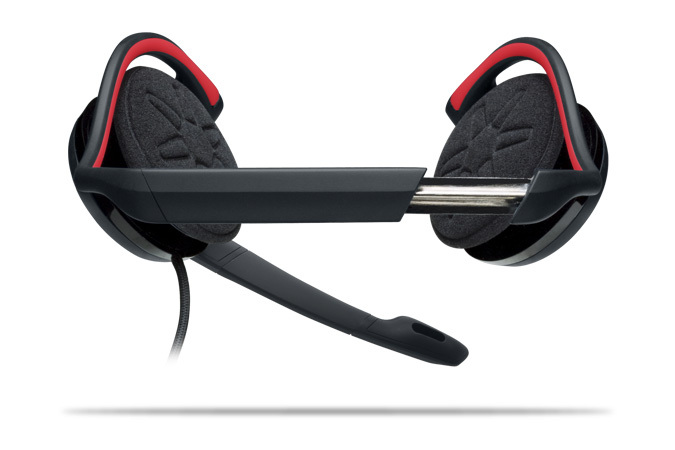 To further relieve common pressure points on your head, the G330 headset features a soft silicone-lined headband and pivoting ear pads. And with durable steel spring at its core, the flexible headband is designed to withstand the wear and tear of furious battle. A noise-canceling microphone reduces annoying background noise and rotates out of the way when you’re not using it. 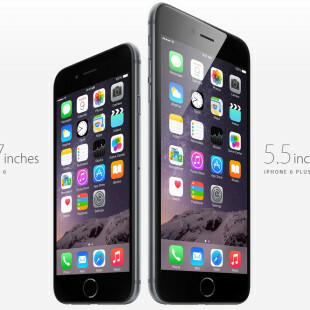 The in-line audio controls let you adjust the volume or mute the microphone without pausing the action. 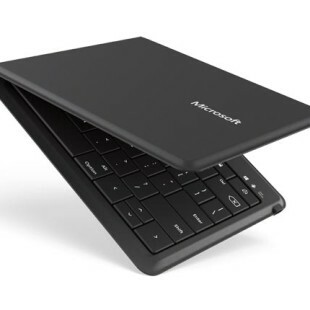 An included USB adapter lets you choose to connect digitally to any USB port for enhanced audio or directly to your PC sound card via 3.5 mm jacks. The Logitech Gaming Mouse G500 is expected to be available in the U.S. and Europe in September for a suggested retail price of $69.99 (U.S.). 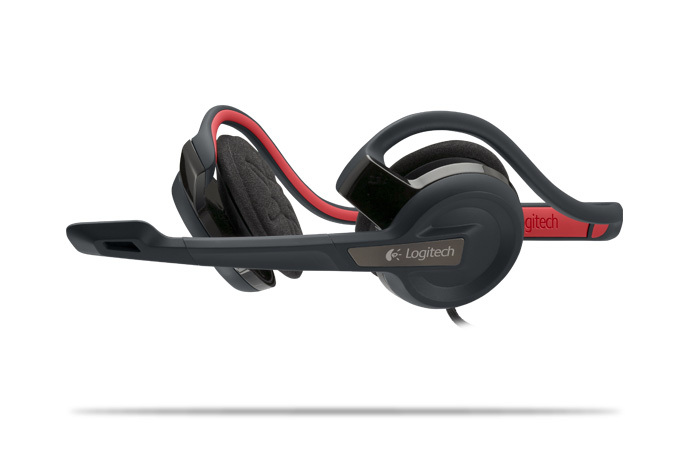 The Logitech Gaming Headset G330 is expected to be available in the U.S. and Europe in August for a suggested retail price of $49.99 (U.S.).